The varsity baseball team closed out the regular season with a 21-2 win over Clinton Central last night. Casey Henry threw a complete game 1-hitter to earn the win. Alonzo Chavez, Jose Valdes Sandoval, and Jack Espinoza each had 3 hits. Andy Palmer blasted his first home run of the season. The varsity baseball team lost to #1 Crawfordsville last night, 9-1. The Dogs out hit the Athenians, 9-6, but made some costly errors on defense. Andy Palmer and Dyllan Shelley led the offense with 2 hits each. 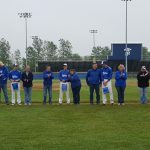 The varsity baseball team recognized our 5 seniors before the rain-shortened game vs Crawfordsville on Saturday. The team would like to thank Rhett Davis, Carter Taylor,Alonzo Chavez, Jake Morrison, and Bailey Minor for their contributions to the baseball program. 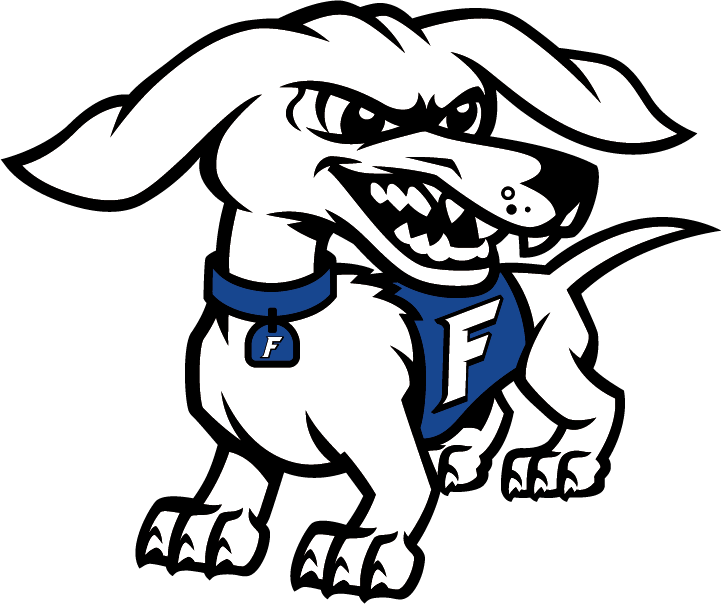 Falls to Tri-West 10-0. 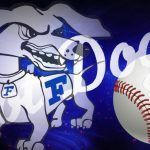 Lone bright spots by Jamie Garcia with 3 hits and Benito Lopez with 2 hits which accounted for 5 of the 6 hits the JV Dogs could manage. The varsity baseball team lost to TriWest last night, 7-2. The team had a much better offensive night, but couldn’t come up with a big hit. The varsity baseball team fell to Western Boone Friday, 12-3. The team bounced back Saturday morning to play their most complete game of the season on Saturday, defeating Carroll 10-4. Dyllan Shelley led the offense with 3 hits. The varsity baseball team defeated Southmont last night, 2-0 in 8 innings. Casey Henry threw 7 shutout inning to earn the win and Jose Valdes Sandoval picked up his 3rd save of the season in relief.